Ontario’s highways and roads are getting more congested every year, leading to an increase in the use of public transit. 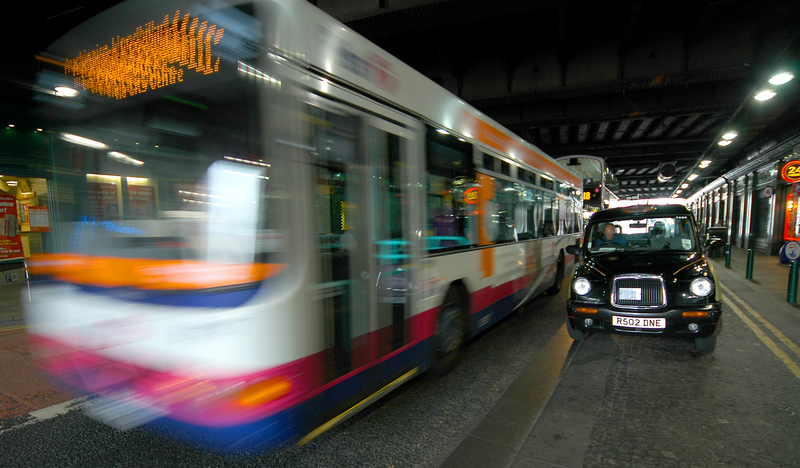 Unfortunately public transit vehicles are just as vulnerable to accidents as private vehicles, but the laws regarding public transit accidents are more complex, which can make it more difficult for you to get the compensation you deserve. Ontario’s Insurance Act does not allow the collection of compensation when the injuries result in the absence of a collision. No statutory accident benefits are payable in respect of an occupant of a public transit vehicle, if the public transit vehicle did not collide with another automobile or any other object in the incident. In other words, for the transit company to be liable for your injuries, the vehicle must have been in a collision with another vehicle, or any other object. Sudden braking or sharp turning by the driver, leading to an injury, is not an event for which you can be compensated. It is important to note that “any other object” is very unclear and could mean anything such as a pothole, curb, utility pole, or even a person. Why Hire a Public Transit Lawyer? Negotiating with the transit company without a lawyer is not advisable. They will try their hardest to pay as little as possible to you, often leaving out important pieces of evidence such as driver’s logs and personal history, which may prove he was unfit to be driving at the time of the accident. If you have been injured in a public transit accident, a lawyer can help you receive the compensation you deserve if you have been injured in a public transit accident.